James David Clarke didn’t take anything, but he did get something — a prison sentence. 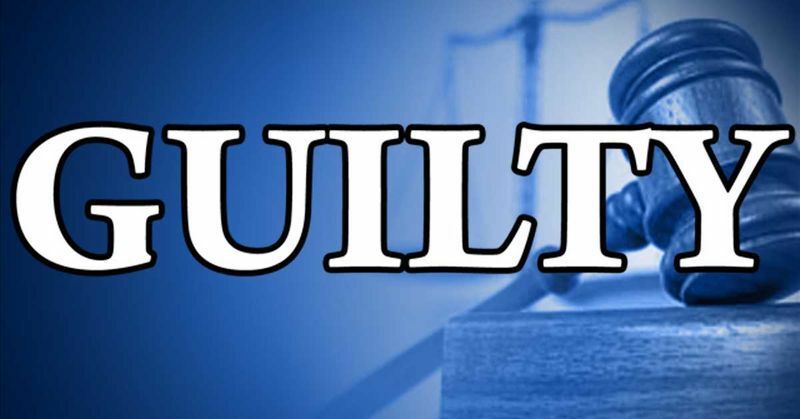 Clarke, 23, was ordered to serve 10 years in prison after a Jones County jury found him guilty of burglary and attempted burglary. 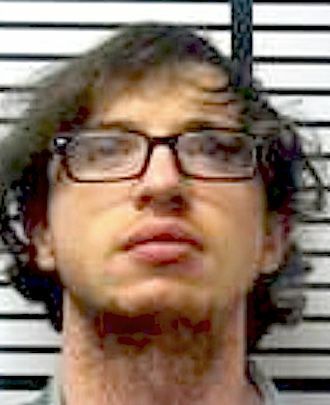 Clarke was offered a plea agreement that would allow him to go on house arrest and to participate in the Jones County Drug Court program, but he went to trial instead. District Attorney Tony Buckley showed the jury video of Clarke confessing to the crimes in an interview with Jones County Sheriff’s Department Investigator Jason Myers, who was just back from a military deployment. Jurors also saw surveillance video from the home he tried to break into. They also heard testimony from both homeowners. Milton McKissack, 68, said he and his 13-year-old grandson came to his home on Springhill Road on May 31, 2017, and Clarke was inside. The homeowner and Clarke’s grandparents are acquainted — they live about 300 yards apart — but Clarke didn’t have permission to be in the house, McKissack testified. Clarke looking for pain medication in the home, he said in his interview with Myers. After a conversation with Clarke’s grandfather, McKissack agreed not to press charges, as long as Clarke got help. Public defender Michael Mitchell asked if Clarke actually took anything from the home. “Not that I know of,” McKissack said, adding that Clarke gained entry by finding a key that he kept outside. Two months later, on Aug. 1, Clarke was caught trying to break into another nearby home, this one on Rebel Lane. Homeowner Stephanie Robinson, a teacher at West Jones Middle School, was notified by a neighbor that someone was banging on her door and going around her house. Jurors saw surveillance of him peering in windows and trying to get the garage door to open. Robinson also testified that Clarke didn’t take anything after Mitchell questioned her. When other nearby residents identified the would-be burglar as Clarke, that’s when McKissack decided to go forward and report and press charges on the break-in at his house. The jury deliberated for about an hour the next morning before returning a verdict of guilty on both counts. During the sentencing hearing, Clarke argued that it wasn’t him on the home surveillance. He also told Buckley that he missed the hearing about getting drug court and house arrest because he was out raising donations for a friend whose house burned earlier that morning. “The friend’s house burned around 6 a.m., and he expected me to believe that he was raising money for him at 8 a.m.?” Buckley said later. Judge Dal Williamson ordered Clarke to serve 10 years in prison and four years post-release supervision under MDOC, plus he ordered Clarke to participate in MDOC’s drug and alcohol treatment program.